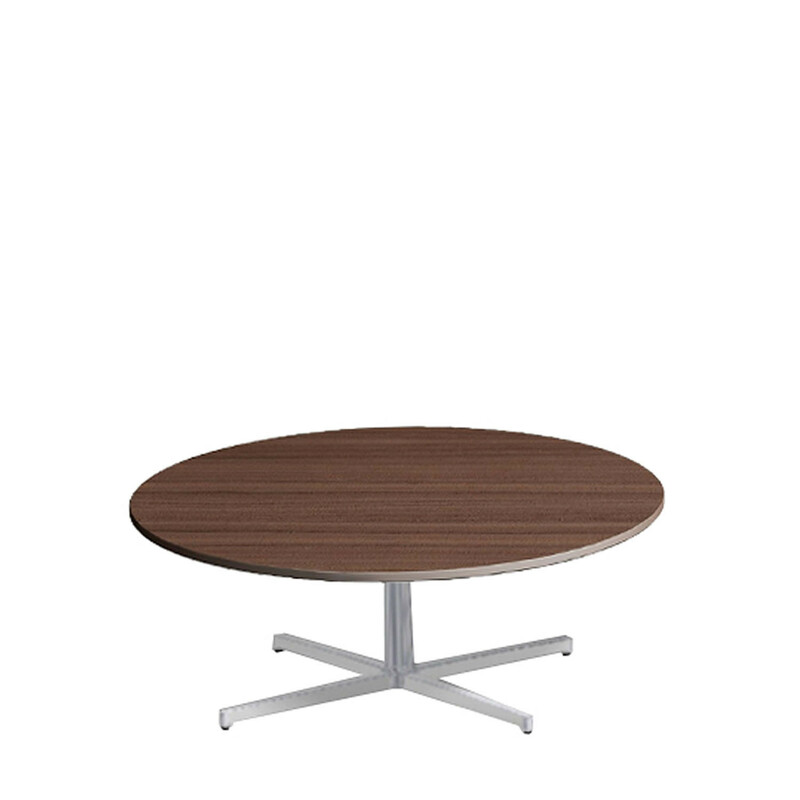 Axis Table has a smart and versatile design that fits any meeting environment or soft seating area, ideal in atrium, breakout and informal reception areas. 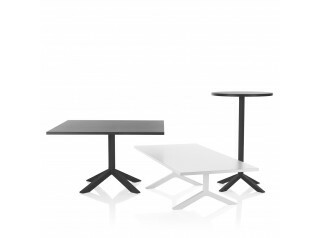 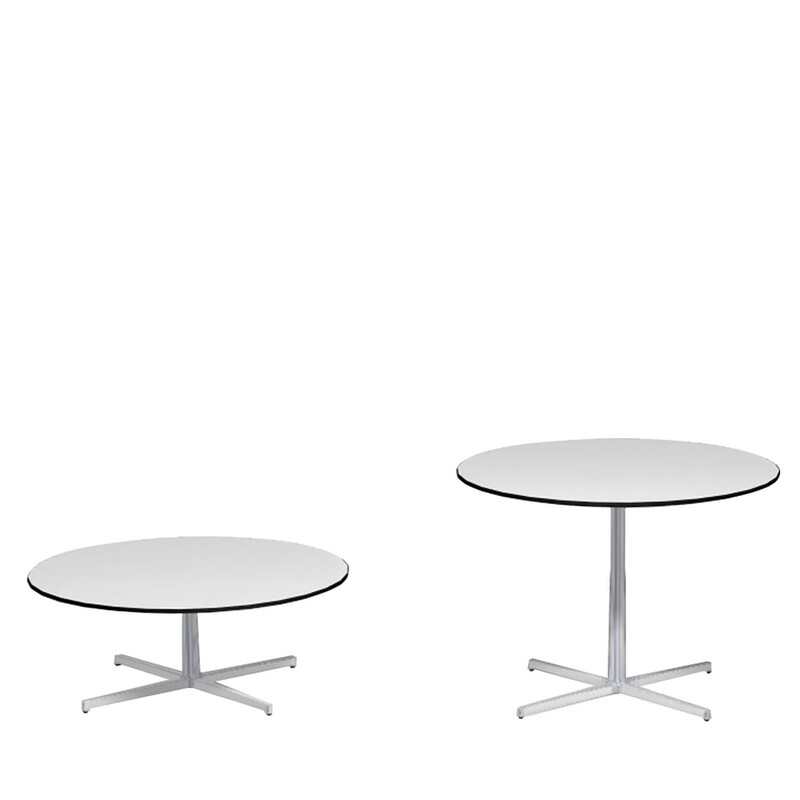 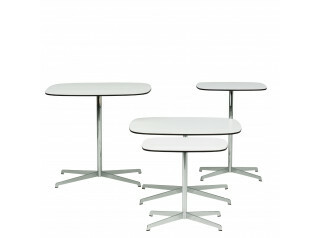 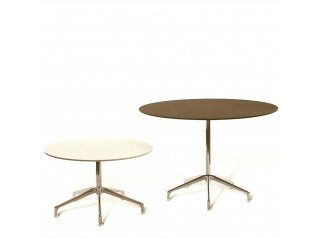 Axis is available in three different heights, coffee table, meeting table and poseur table. 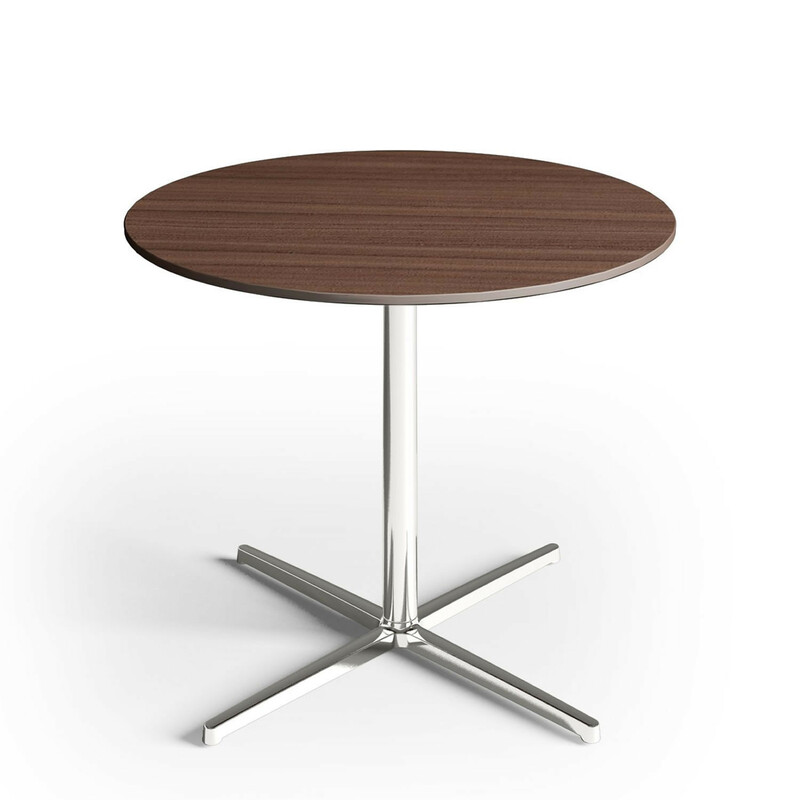 Axis comes as a standard with a polished aluminium 4-star base and a 1000mm diameter top in a choice of white MFC or Black American Walnut. 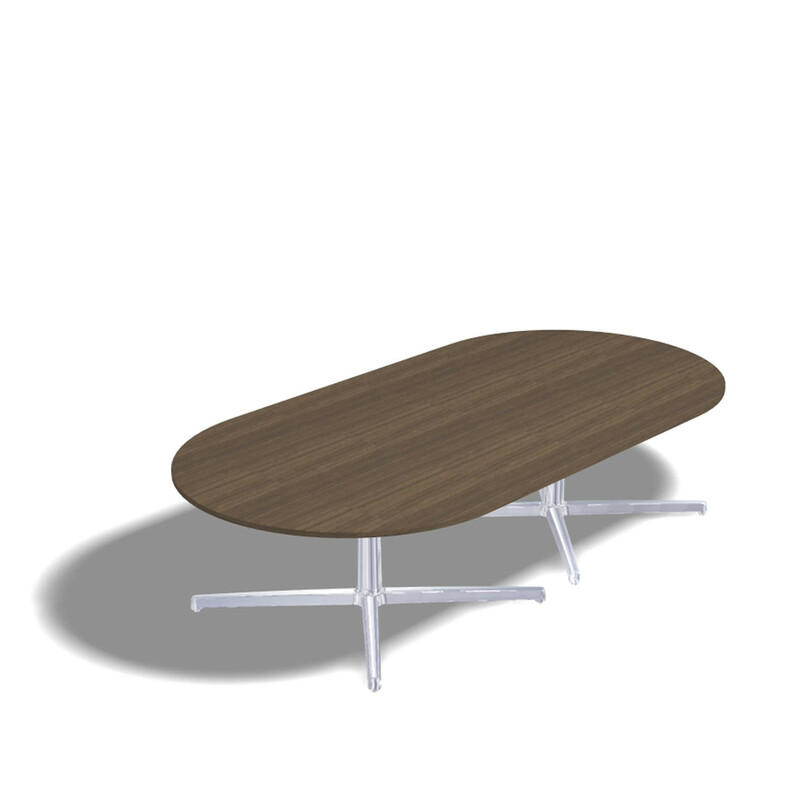 You are requesting a price for the "Axis Table"
To create a new project and add "Axis Table" to it please click the button below. 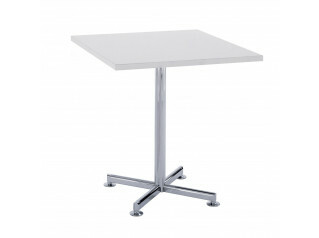 To add "Axis Table" to an existing project please select below.